VATI – Victorian Association of Teachers of Italian, with the support of the Victorian Government, invite Primary and Secondary School teachers of Italian to an Advanced and Intermediate Italian language immersion weekend at Bellinzona Grange, Hepburn Springs. Want to HEAR, SPEAK and PLAY in Italian for three days? Want to meet other Italian teachers and practise and improve your Italian? Then why not consider participating in the immersion activity for Primary and Secondary school teachers conducted in the scenic and tranquil setting of Bellinzona Grange, Hepburn Springs? Please register your students here. Registrations must be completed by Monday 24 June 2019 or until capacity is reached. VATI will fund one CRT to cover one colleague per participating school to accompany students to the event. Schools will need to send an invoice to VATI after the event. NB Numbers are limited and available spots are filling up quickly. Aim: The immersion day seeks to encourage Year 10 students to continue with their study of the Italian language by immersing them in the beauty and diversity of all aspects of Italian culture. CO.AS.IT. is proud to present Riccardo Tesi & Banditaliana in concert for their "Argento tour". A range of new songs and instrumental compositions with the scent of the Mediterranean sea, always a source of inspiration for their music. Music that has no borders, where tradition and innovation merge and blend together. 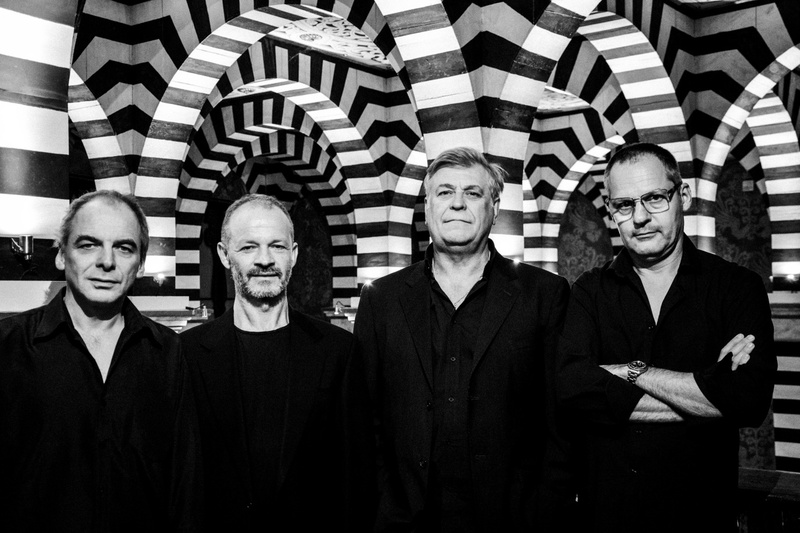 The quartet founded in 1992 from a sixth sense of Riccardo Tesi, is now one of the most famous internationally known Italian groups of world music. VATI supports teachers of Italian in Victoria. Our members are mainly drawn from primary and secondary teachers. Membership for 2019 is now available. Payment may be made by Credit Card or EFT (Credit Card is preferred).